MLS# 8846671 – Built by Taylor Morrison – Ready Now! 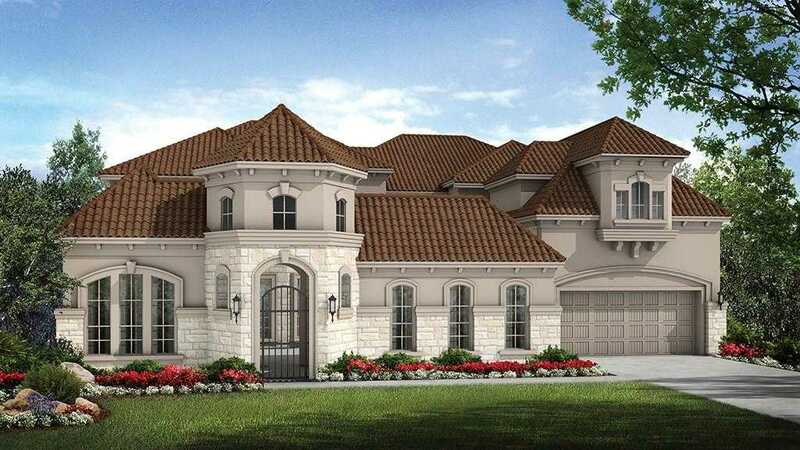 ~ This striking stucco manor is sure to delight. For maximum privacy, the main entry is located beyond a gated courtyard. The private guest suite, with it x2019;s own entrance from courtyard, is perfect for frequent visitors. The bright and open family room features a fireplace, rear staircase. In the kitchen, an open design with an island and pantry will please any chef. Enjoy the gorgeous view from your covered balcony. Please, send me more information on this property: MLS# 8846671 – $1,150,000 – 1200 Morning Moon Cir, Austin, TX 78732. I would like to schedule a private showing for this property: MLS# 8846671 – $1,150,000 – 1200 Morning Moon Cir, Austin, TX 78732.